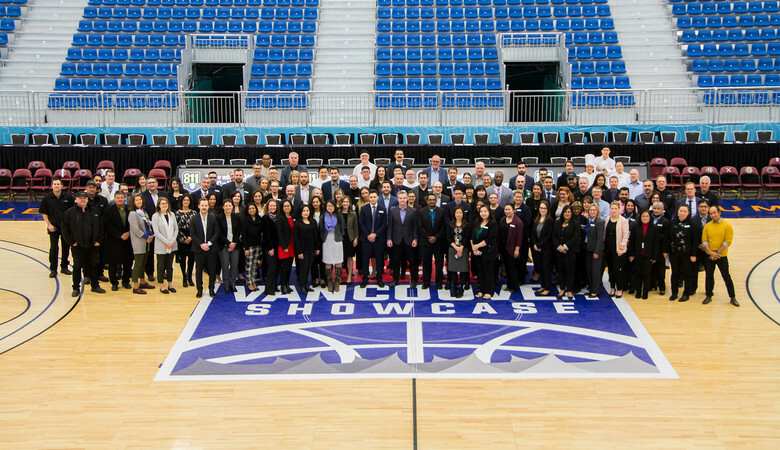 Are you interested in joining a world-class team of highly skilled, professional and enthusiastic service professionals that hosts some of the best conventions, meetings and exhibitions in the world? How about coming to work each day to a stunning facility located in one of the most beautiful settings in the world? Each of our suppliers oversees their own recruiting efforts and post their openings on their websites (apart from Centerplate whose openings are listed on our website). Together with our suppliers, we offer seamless service and inspirational experiences to our guests. 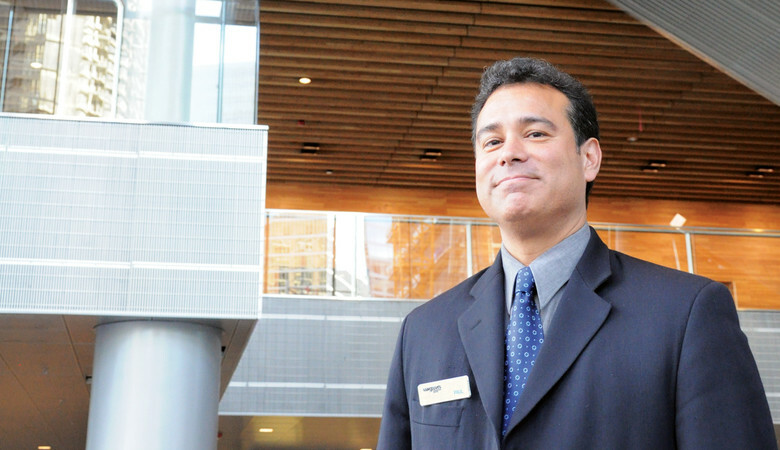 Joining the Vancouver Convention Centre means joining a wonderful, service-oriented team. We are all passionate about the work we do, making a difference for our clients and guests each and every day. We also love to have fun and enjoy our time with each other, while working in one of the most amazing venues in the world.